Therefore, He had to be like His brothers in every way, so that He could become a merciful and faithful high priest in service to God, to make propitiation for the sins of the people. For we do not have a high priest Who is unable to sympathise with our weaknesses, but One who has been tested in every way as we are – yet without sin. The eternal Son of God became humanities Son of Man so that Adam’s fallen race could become the adoptive Sons of God. The hypostatic union, combining the undiminished attributes of the Godhead with the perfect human nature of the Son of Man – became Jesus… Son of God and Son of Man, so that as our kinsman-Redeemer He would save His people from their sins. Christ had to be fully human in the same way that we are human – yet without sin, in order to become our kinsman-Redeemer. But His humanity fitted Him for so much more. Before His cross His incomparable, innocent life prepared the Lord Jesus to be our perfect Sacrifice – our kinsman-Redeemer – so that we could be saved from our sins. 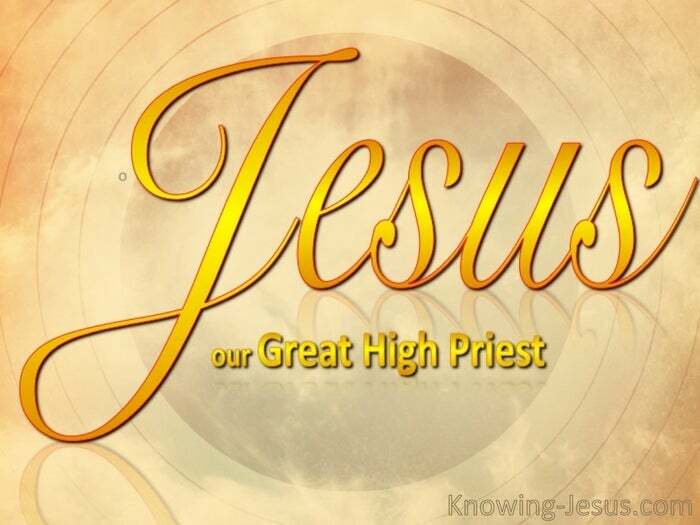 But following His resurrection, He was fully equipped to become our perfect High Priest. The Lord Jesus had lived His whole life in the world of men. His miraculous conception, His humble birth in Bethlehem – His simple life in the little town of Nazareth where He laboured as the Carpenter all prepared our Lord Jesus for His work on the Cross and equipped Him to become God’s sacrifice for our sin. He lived His whole life in spirit and truth – doing only those things that He heard from the Father and in humble submission to the Spirit of God. He humbled Himself and learned obedience by the things that He suffered and He became obedient to death – even death on the Cross. The Lord Jesus lived His life and died His death in humble obedience – learning to say Thy will, not Mine be done. And so God elevated Him and exulted Him to the place of highest possible honour at the right hand of the Father – to give Him the name above every other name. Jesus truly is our perfect example. His life of obedience qualified the Lord Jesus to become our great High Priest and as such He sits at the right hand of the Father carrying out His high priestly ministry on behalf of all who are part of His body – all who believe on His name. As our great High Priest He comforts and succours all those who are weary and heavy laden and who come to Him for rest. His high priestly ministry is founded upon the life that He lived on earth. 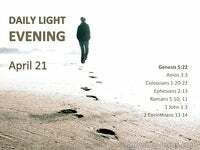 As our kinsman-Redeemer He identifies with all our difficulties and heart-aches – all our pain and sorrow. For 33 years our great High Priest, identified Himself intimately with the strains and stresses of this life. His whole life was interlinked with the adversities, misunderstandings, weariness and pain that is the equal lot of all humanity. He sanctified Himself and set Himself apart to God for our sakes. The Lord Jesus Christ lived a sanctified life – a life set apart to God – a life separated from the world – so that all who trust in His name, could also be truly sanctified. He was tried and tested in all things in the same way that we are – yet without sin, so that He could represent each of His brothers and sisters to our Father in heaven – for He is our representative Man. 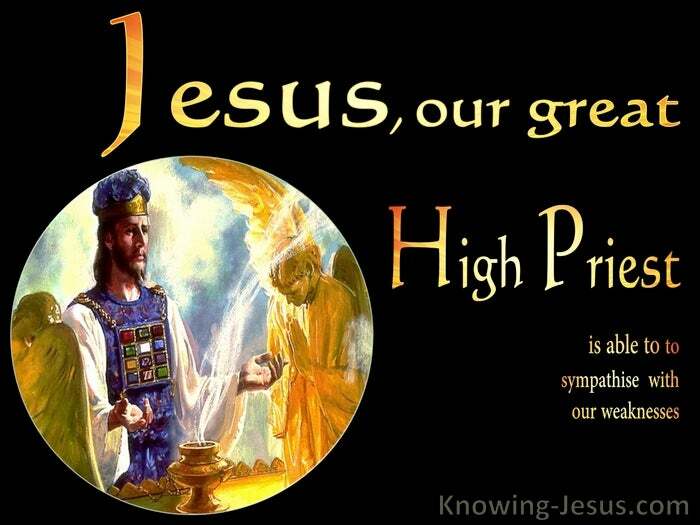 He is our substitute Saviour – our great High Priest. Christ is at this moment sitting at the right hand of the Father interceding on our behalf as the promised Messiah, the Saviour of the world – our great High Priest. 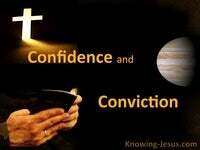 His prayer is that we would be protected from the evil one and sanctified with the gospel of truth. He is praying for us now, that our faith will not fail – and even when we become faithless, His prayers and pleadings on our behalf are honoured by the Father – for we are kept through His pleading prayers – so that when we do return into His arms of forgiveness – we will strengthen our brethren. He is praying as our good Shepherd for He knows each one of us by name. He has scheduled every day of our lives and knows the number of hairs on our head – and keeps the tears that flow from our eyes in His bottle..
As our great High Priest He sympathises with our human weaknesses, has deep compassion for our frailty and understands our problems – for He was tested in the same way that we are tested…He understands the pressure that humanity is under – today. His intercessions for us are that we maintain intimate communion, sweet fellowship and perfect harmony with our Father in heaven, Who has blessed us with every spiritual blessings in the heavenlies. He connects with us at our point of need and listens to our helpless cries for we do not have a High Priest Who is unable to sympathise with our weaknesses, but One who has been tested in every way as we are, yet without sin. You see….. He had to be like His brothers in every way, so that He could become our merciful and faithful High Priest in service to God – so that He could make propitiation for the sins of the people – for your sins and for mine.